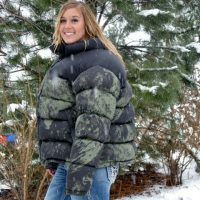 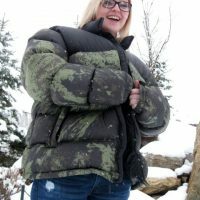 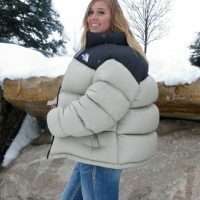 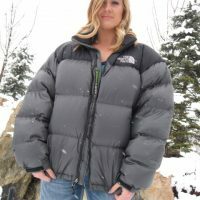 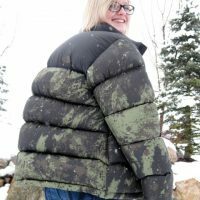 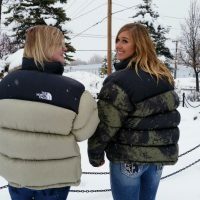 Outdoor Super Puffy Nuptse Photo Shoot! 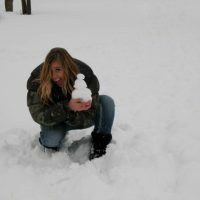 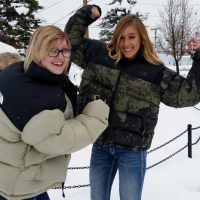 Wow this was an amazing trip to the park while it was snowing!! 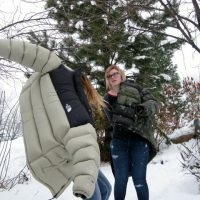 Had a lot of Puffy Fun!! 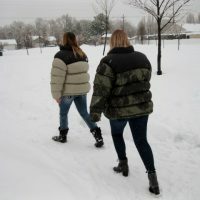 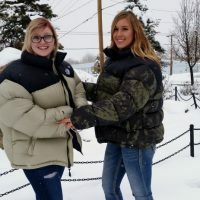 They Loved the Puffy Jackets!